Horse racing gifts - A comprehensive range of fine quality horse racing gifts, horse racing jewellery, and horse racing pictures. 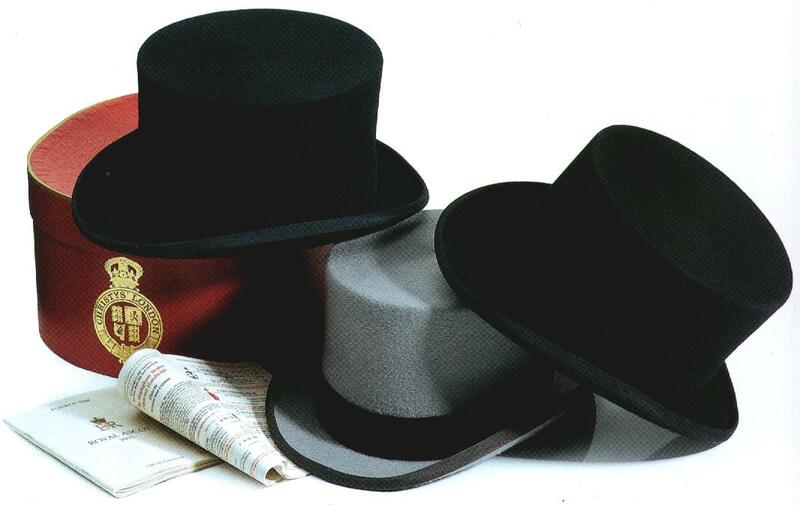 Our selection of Brand New and competitively priced 'Top Hats' constitute a wise choice for Royal Ascot. Hand crafted in England by Christys' since 1773. 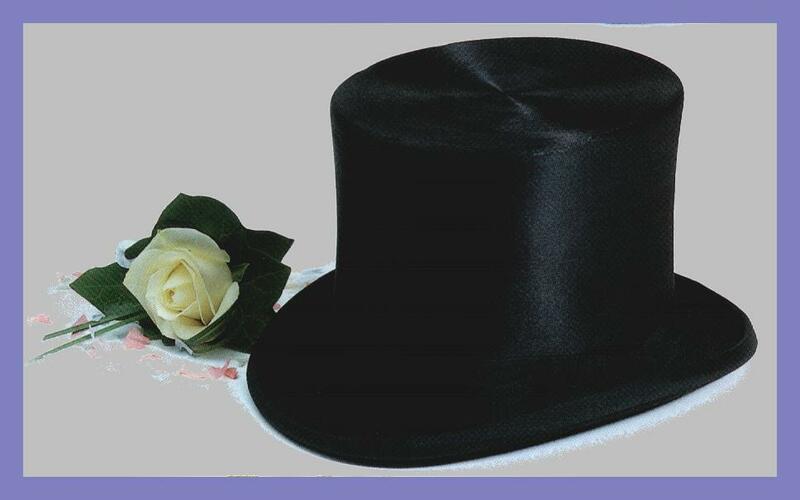 Christys' is one of the very few remaining Companies left in the UK manufacturing high quality top hats in the traditional way. 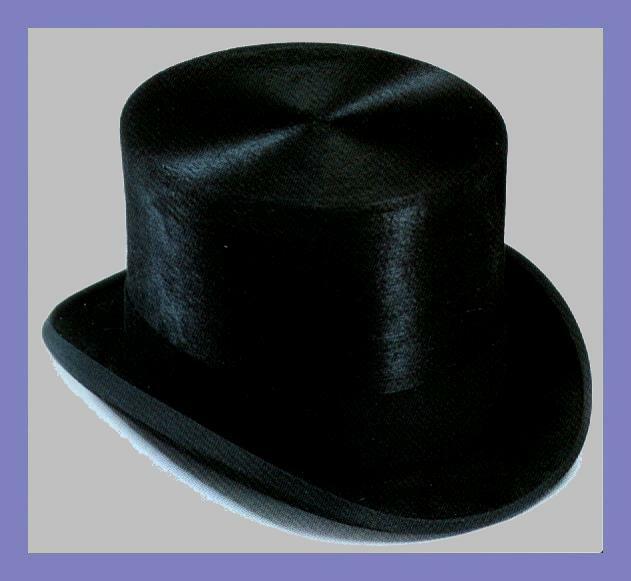 Producing a Top Hat is an involved and labour intensive procedure involving 45 operations many carried out by hand. Behind the name Christys' lies a rich history extending back over 200 years. 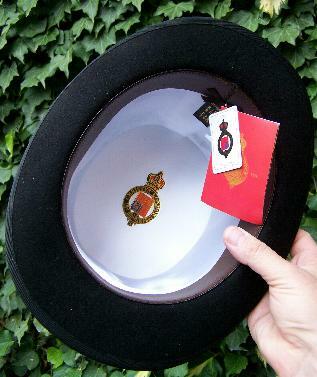 Ornate fancy hat box £12.95 if ordered with any top hat - please refer to picture at top of page. To ascertain your ideal hat size may we kindly suggest that you run a metric soft tape measure around the head just above eyebrow level. This will provide you with the preferred metric size. 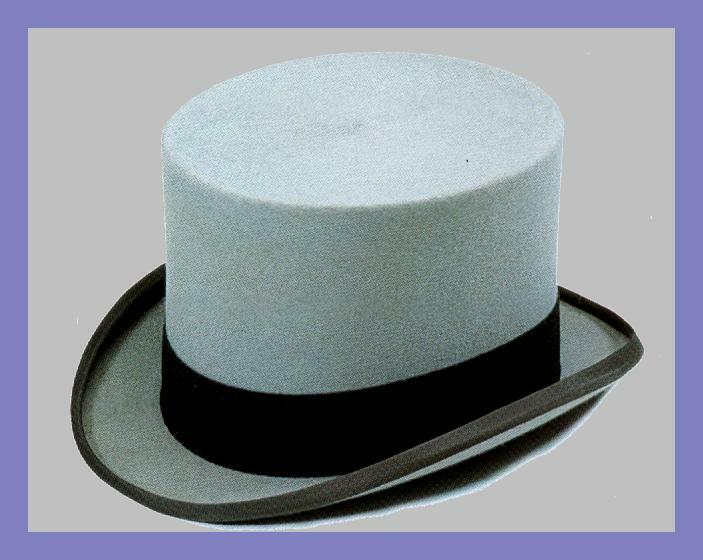 Please note that if you are a first time purchaser top hats are rigid in construction and it is always advisable to opt for a slighty larger size if in any doubt.